Get off the couch and head southwest this weekend. Toad Fest, the street festival hosted by Little Toad Creek in Silver City, will not only feature live music and other fun this Saturday, but it will have 12 other New Mexico breweries serving up 20 different, unique beers. 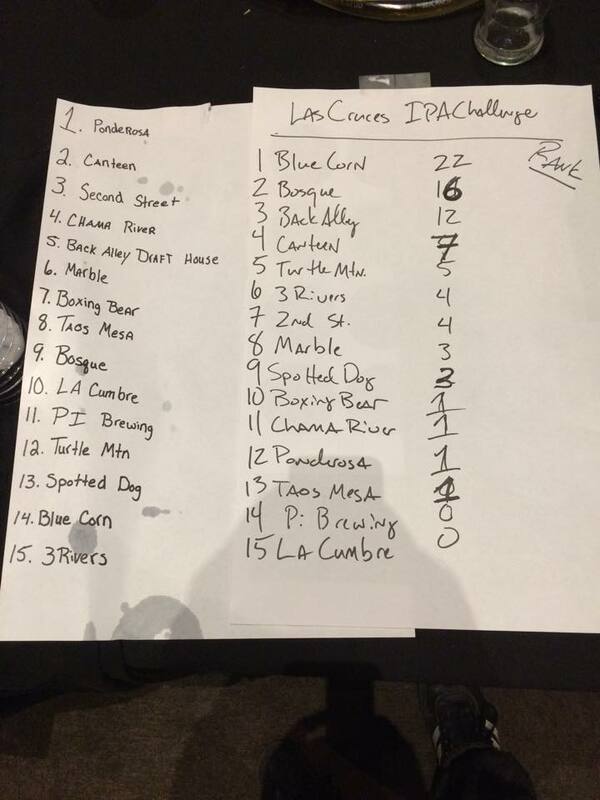 The list, as provided to us by the NM Brewers Guild. 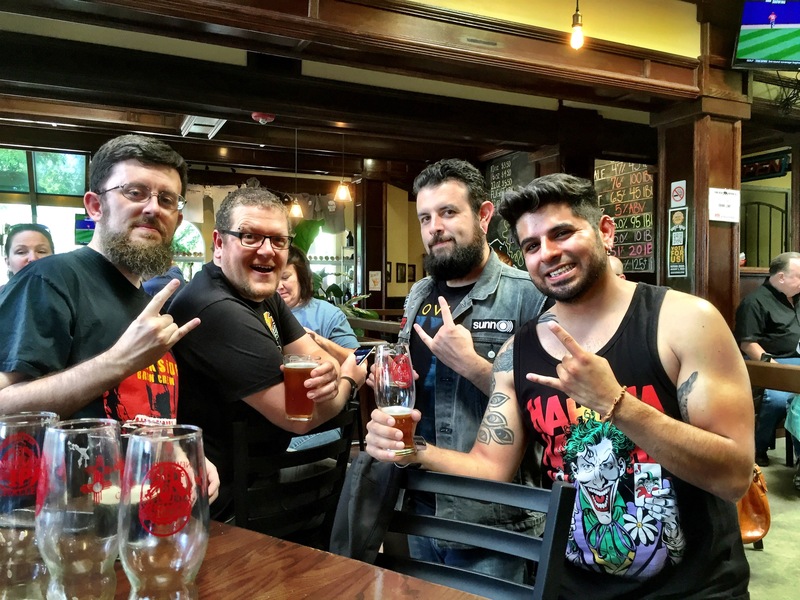 It’s a great opportunity for folks in Southern New Mexico, as well as those who wish to trek up from El Paso or from Arizona, to enjoy a lot of beers you can only get up north. 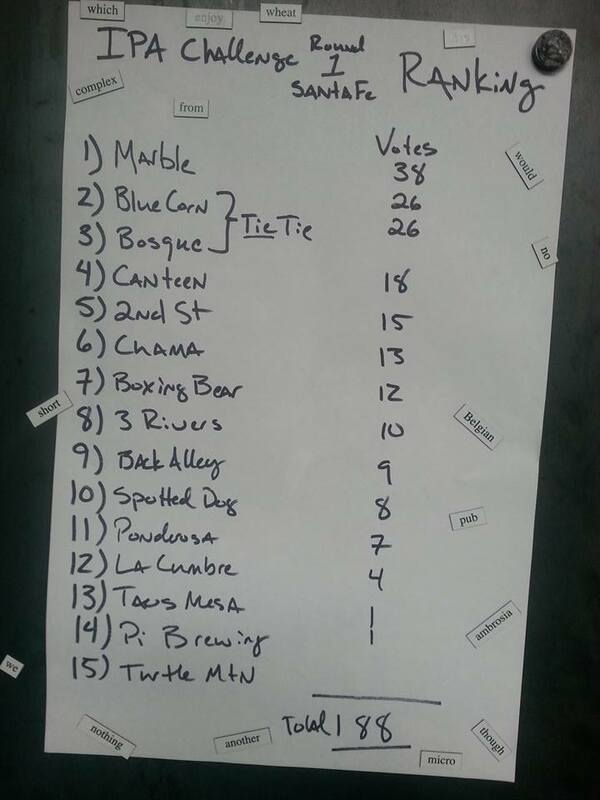 Spotted Dog will represent the Las Cruces area, too. 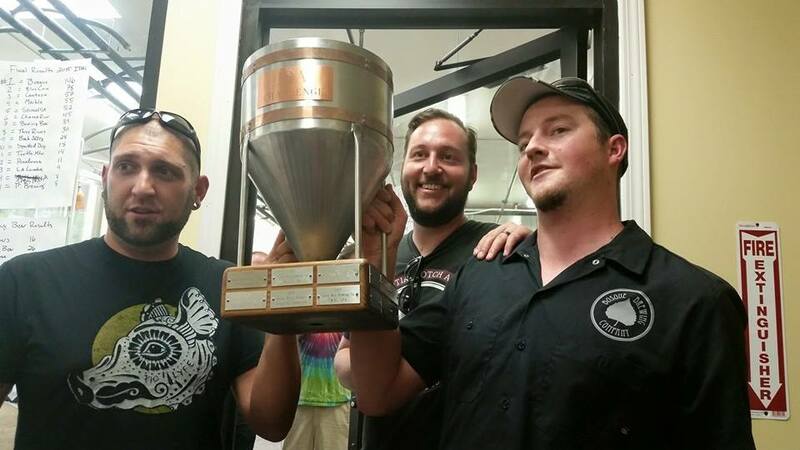 Plus, of course Little Toad Creek’s own beers will be available, and their spirits. Admission is free to the event, which starts at 2 p.m. and runs until midnight. The music will be provided by Wylie Crazyhorse Jones at 2, Compas at 4, and JB & the Jackrabbits at 8. There will be games for kids and adults, too. Food-wise, look for a special menu featuring lots of grilled meats (ribs, brisket, etc.) and the like. Remember, this is a Guild event, so a portion of the proceeds of beer sales will go to helping the Guild help breweries across our state. Considering the weather right now in ABQ, it might not be a bad idea to trek south to Silver City for a day. Let us hope the sun stays out down there.